The fish drying in the sun, the Nazarenas (ladies of Nazaré) and their seven skirts. The Nazareth site and the elevator that goes up the steep slopes there. The Sanctuary of Our Lady of Nazareth, the cauldron, the roasted sardines, the narrow streets and the shabby art. When we think of Nazaré, these are the first things that come to our mind. Others are the waterfront on the southern beach, the striped beach stalls and fishing boats returning to the port loaded with fish to the marsh. In recent years the reputation of the village has increased due to the bravery of surfers such as Garrett McNamara, Hugo Vau, Carlos Burle and others fearless who defy the giant waves formed by the Nazareth cannon, the underwater canyon that generates those that are, for many, the largest waves on the planet. This is one of the most famous fishing villages in the country, elected for a long time as a holiday destination for many Portuguese and foreign families. 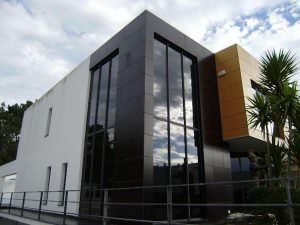 With the demand for permanent housing and summer, the services have also increased and among other novelties there is a thalasso spa where the treatments are the protagonists of the seawater and seaweed base. 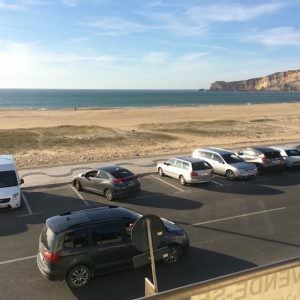 Filter Nazaré by Price range. The villa has potential for a luxury B&B! 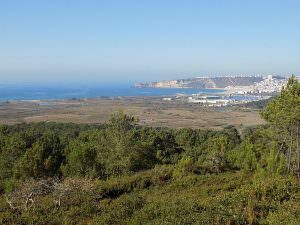 Land with viability for hotel, tourist project or several villas – excellent views of countryside and sea! 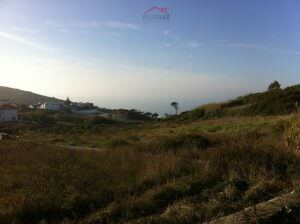 Fantastic seafront constrution plot in the "Serra de Pescaria, Nazare" for sale. 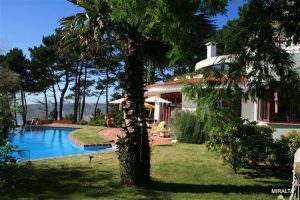 Extraordinary seafront villas in Portugal for sale on the Silver Coast. 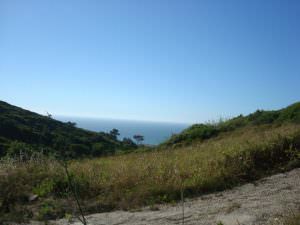 Breathtaking ocean views from these 9 plots for sale on the Silver Coast. An exclusive estate for lovers of the unique. 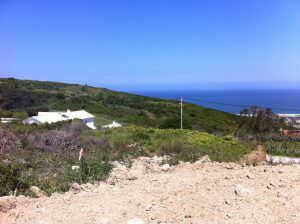 Fair priced sea views plots for sale between Nazare and Sao Martinho do Porto. 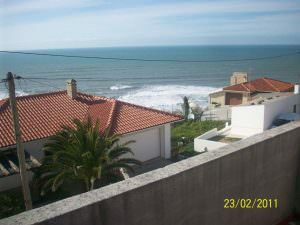 Ocean views property close to Nazare and in a very quiet small street. 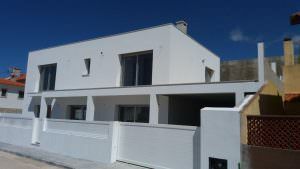 First line seafront villa beside Nazare on the Silver Coast. 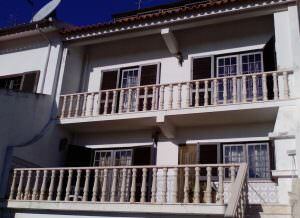 Nice Nazare home close to the city center, the beach, bars and restaurants. 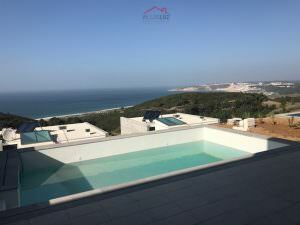 Wonderful modernist and luxury villa for sale in Nazare.